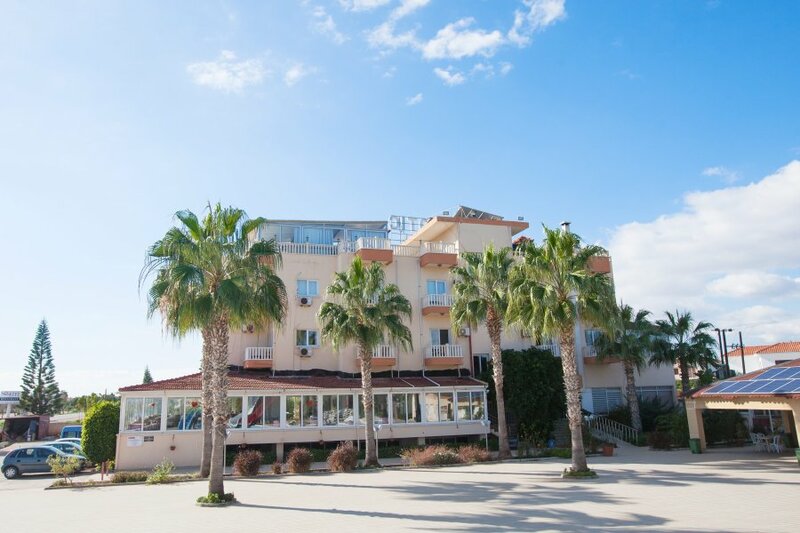 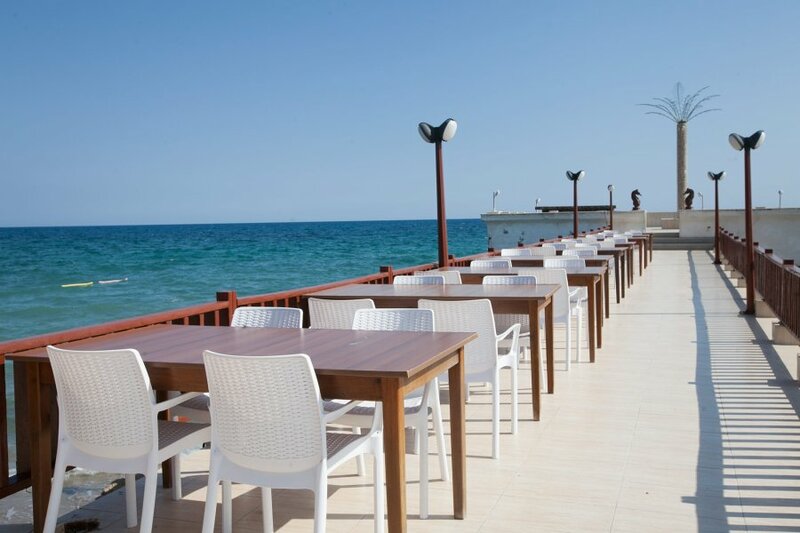 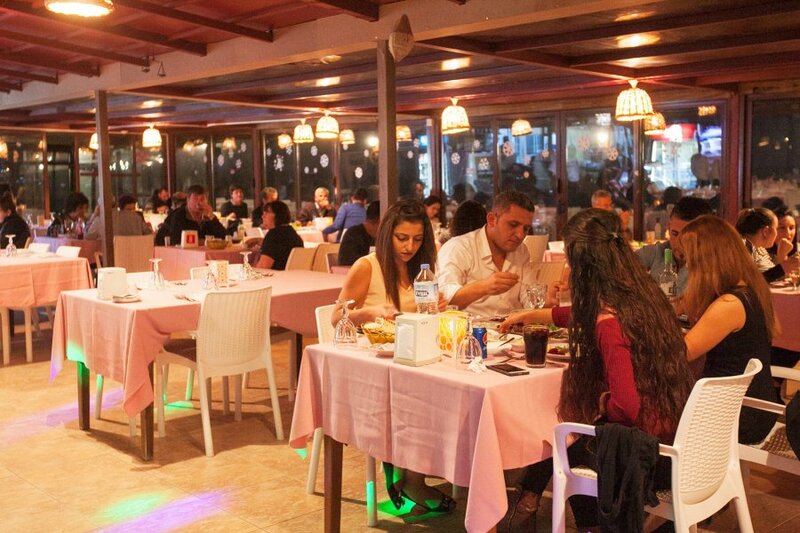 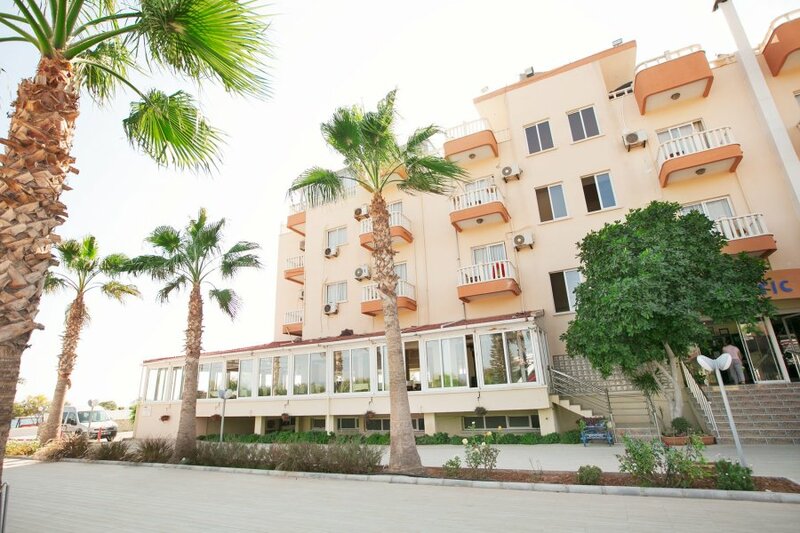 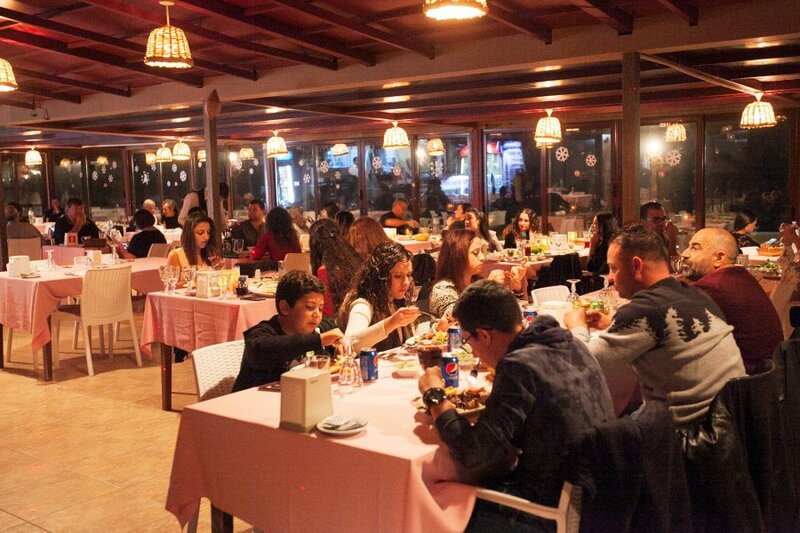 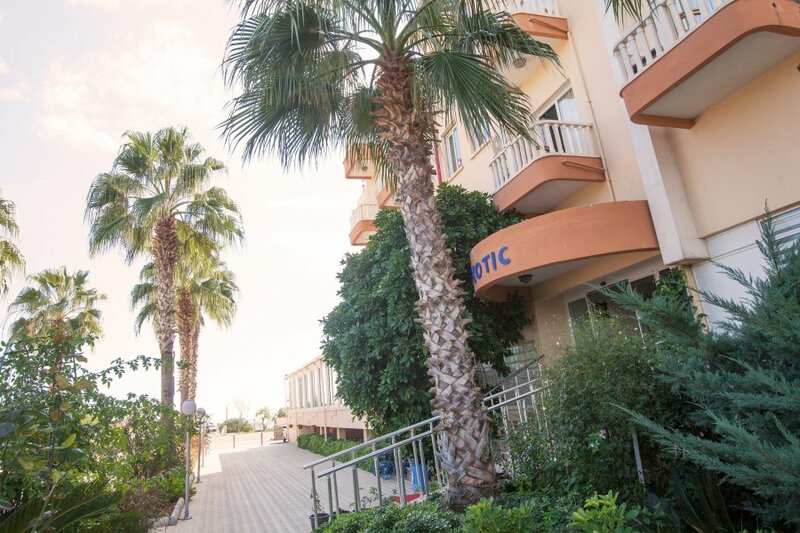 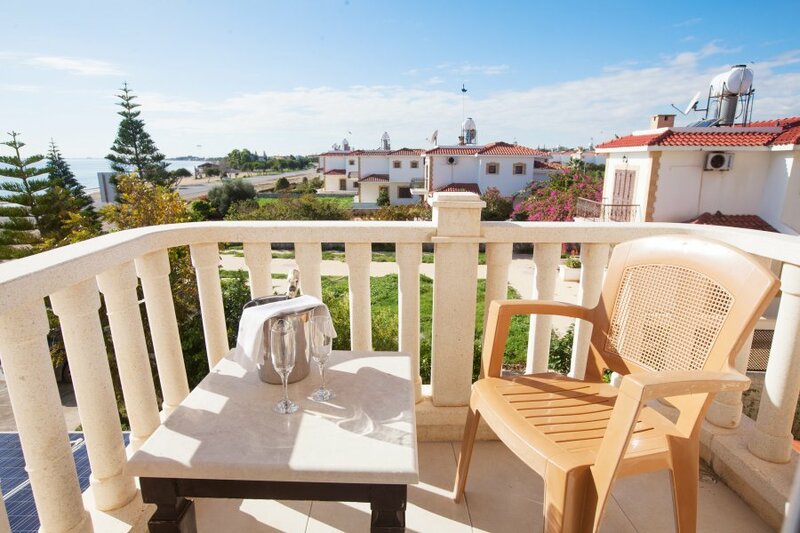 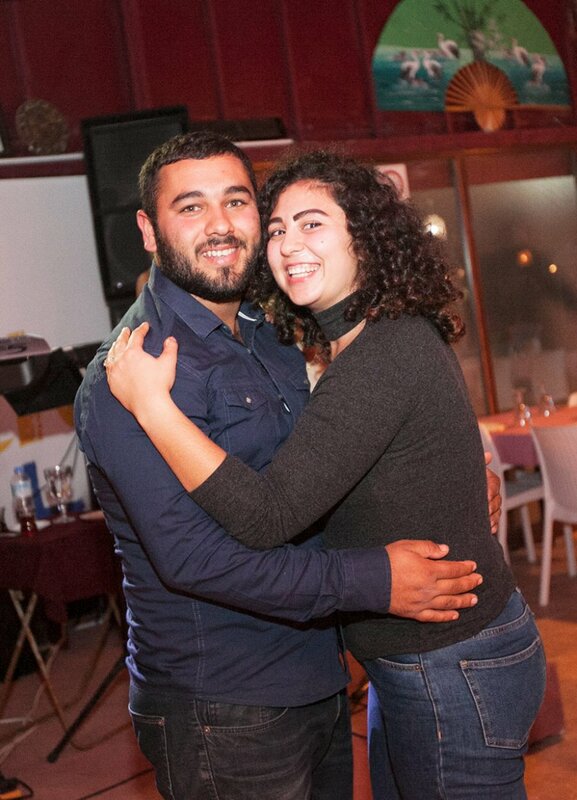 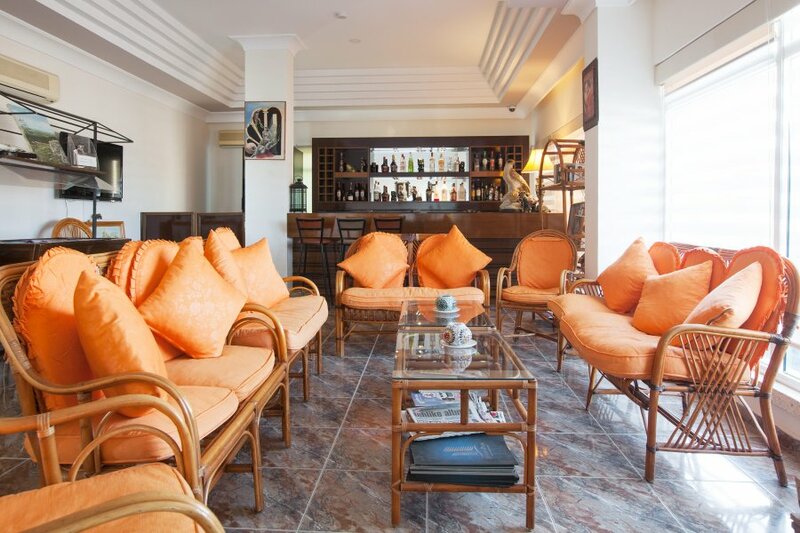 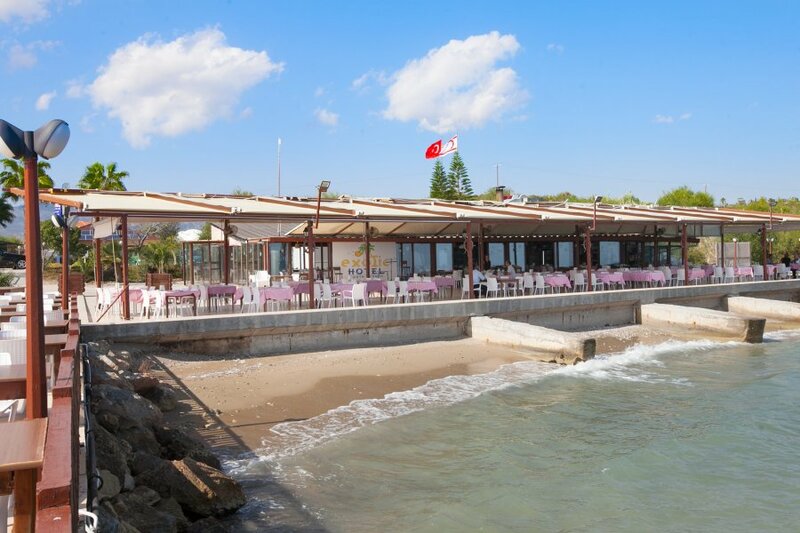 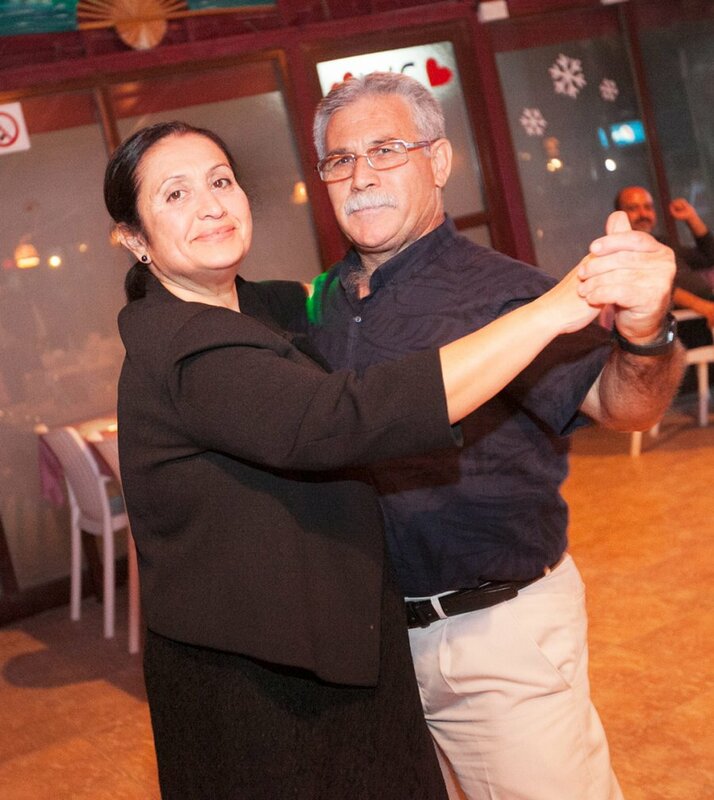 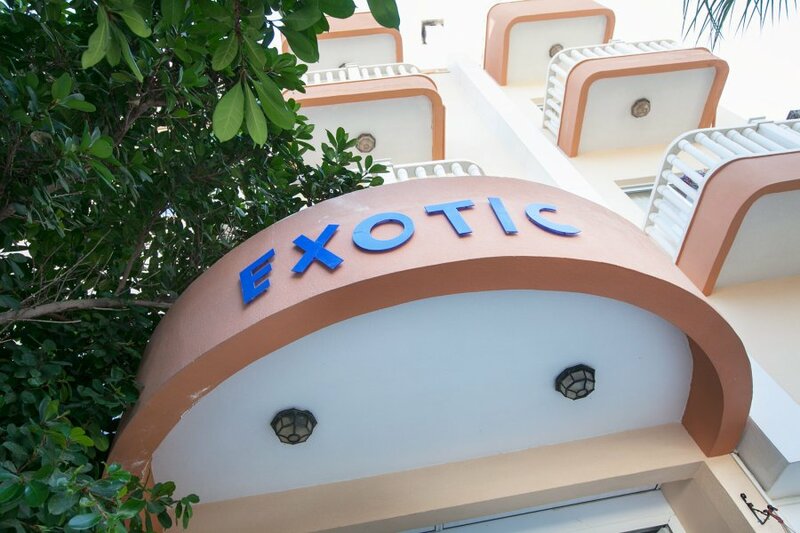 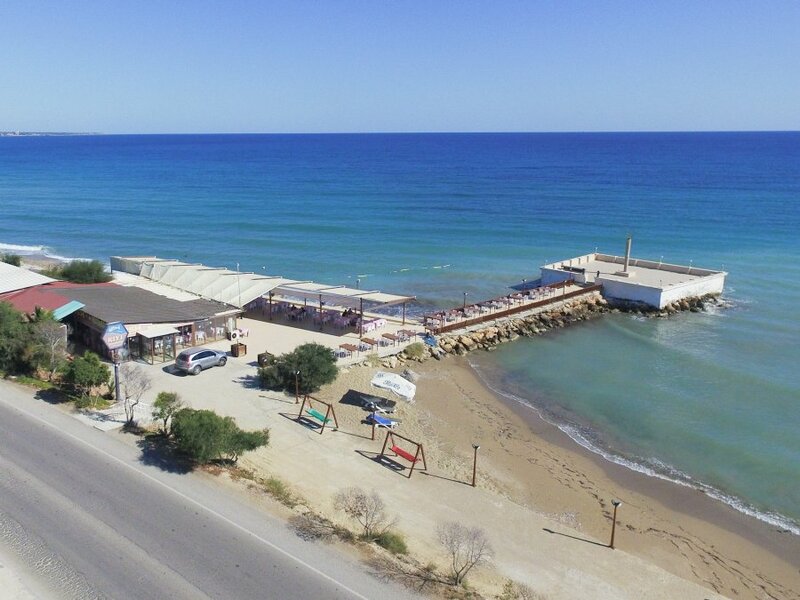 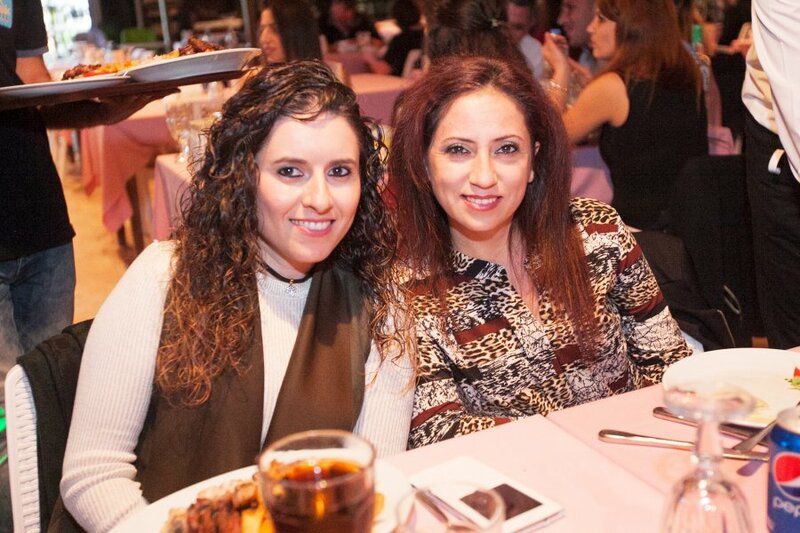 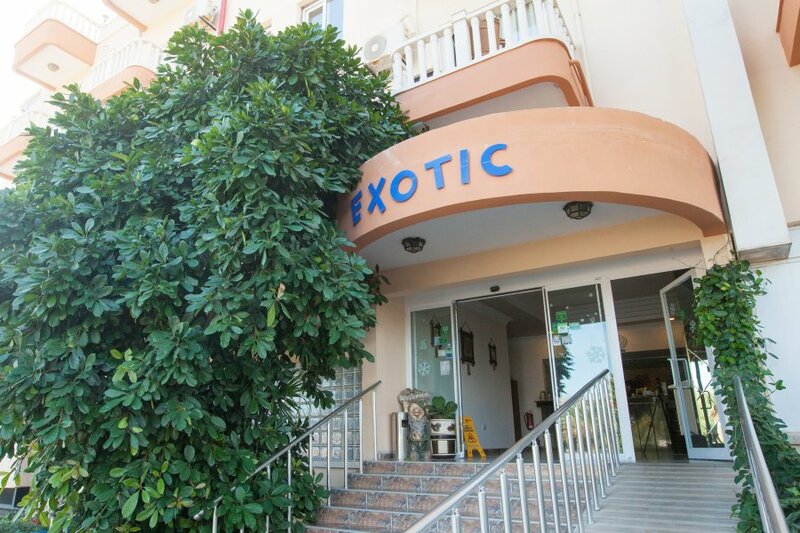 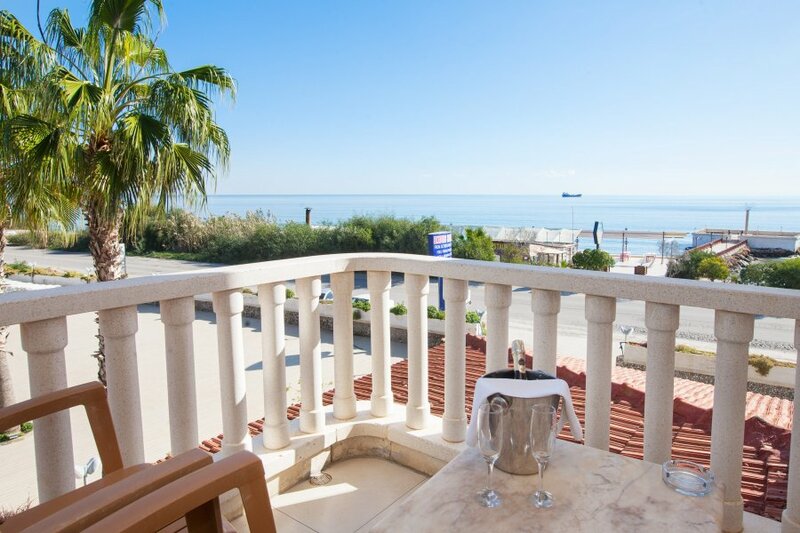 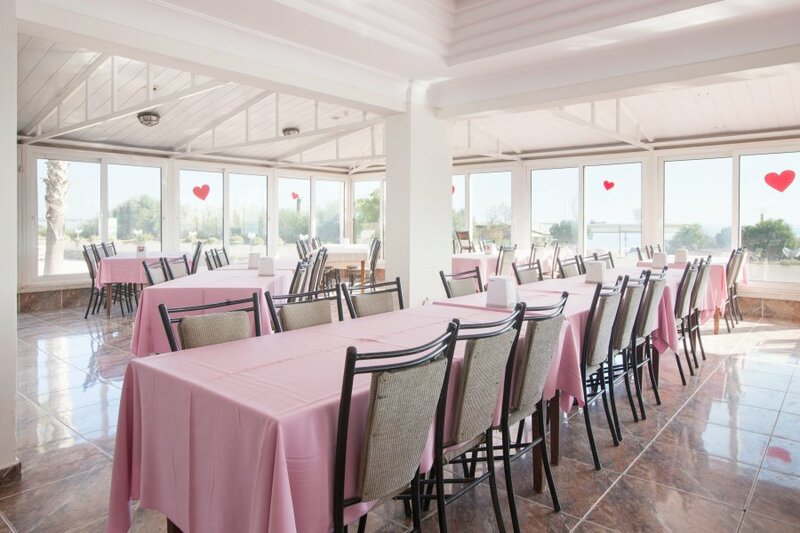 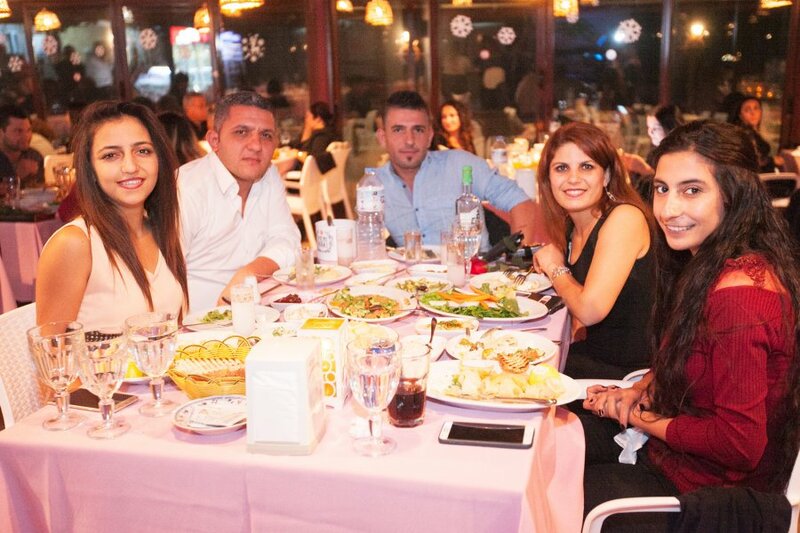 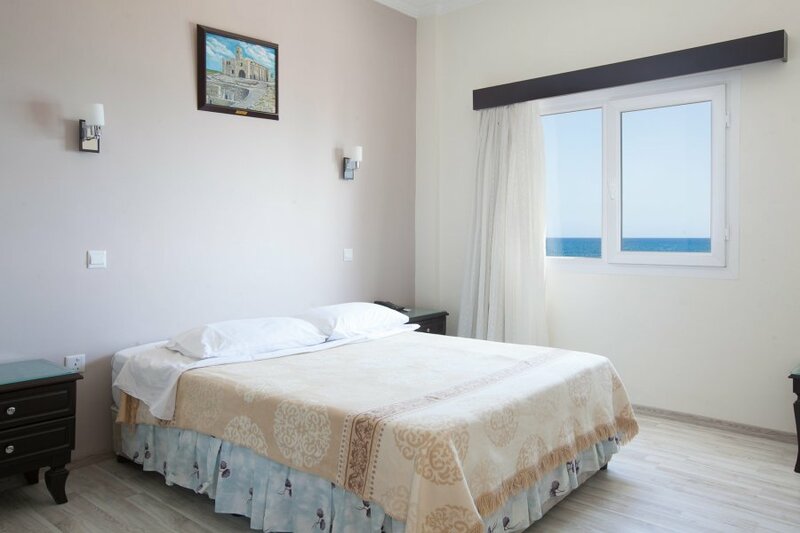 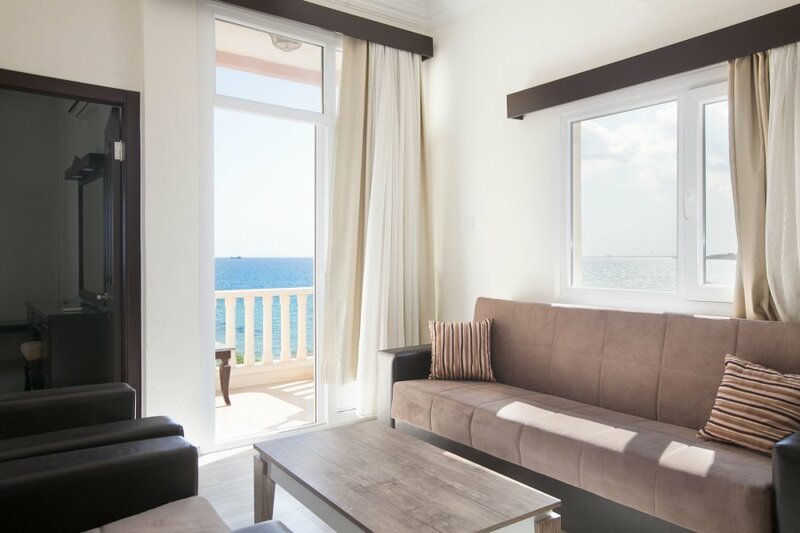 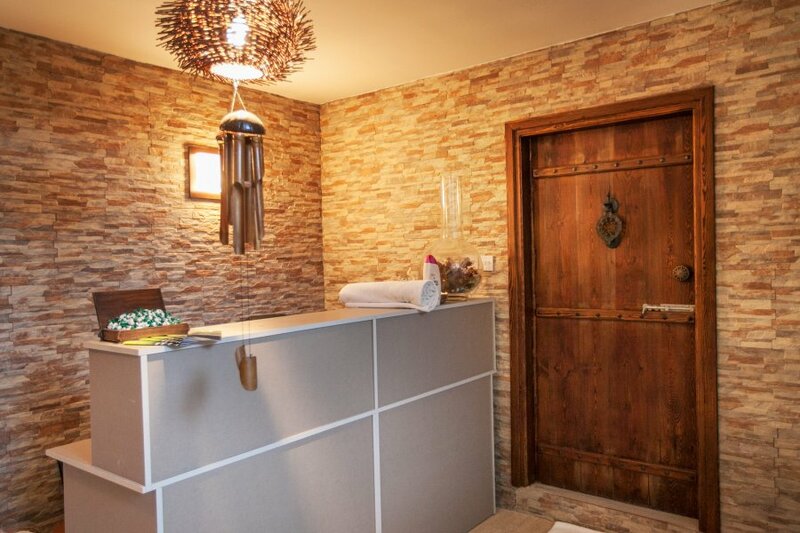 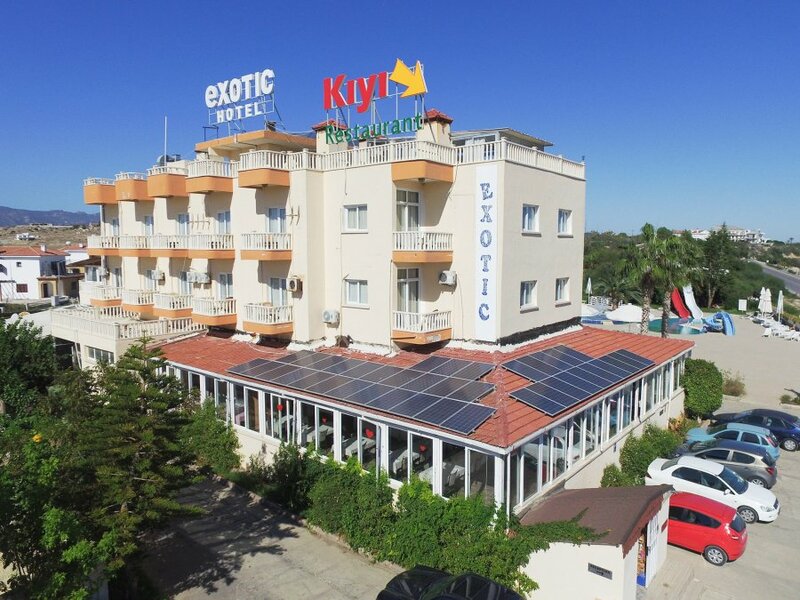 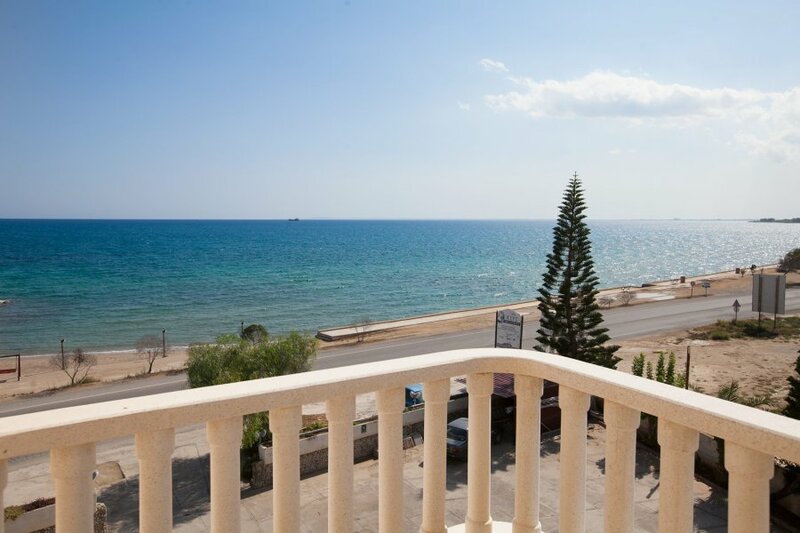 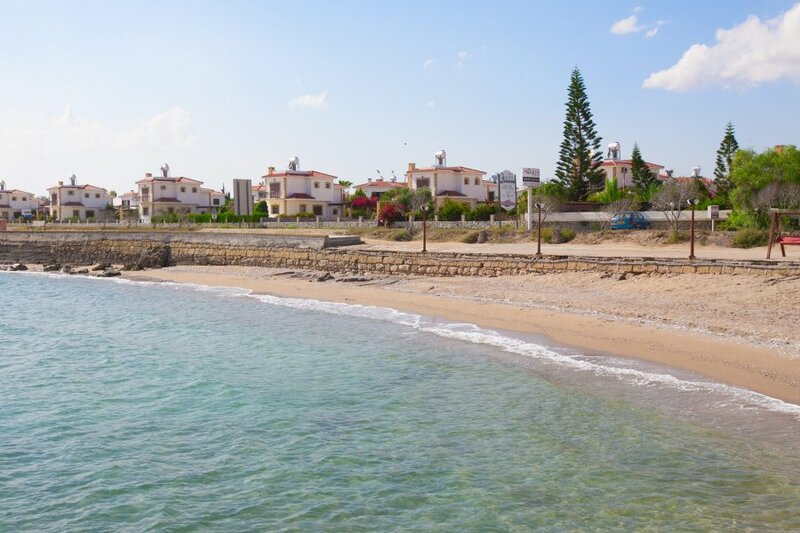 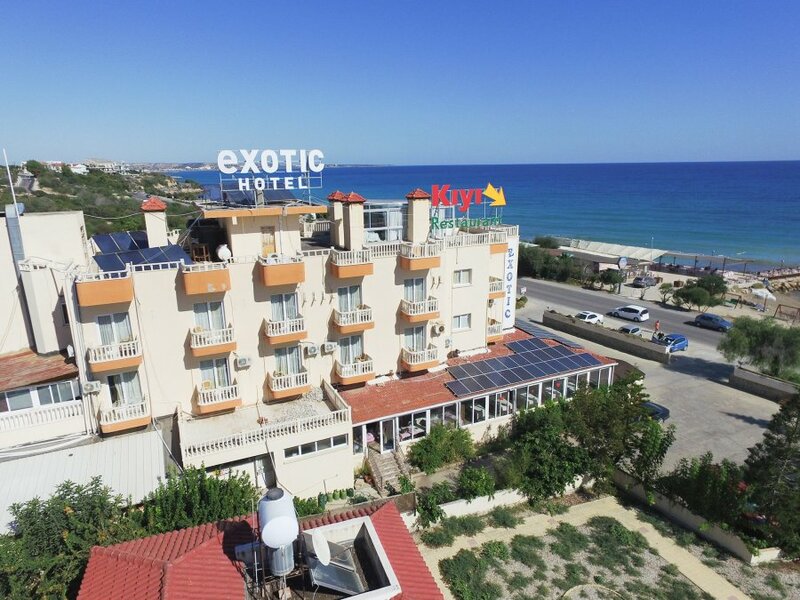 The family run hotel, Exotic Hotel is situated on the beachfront in a small fishing village outside Bogaz, Famagusta. 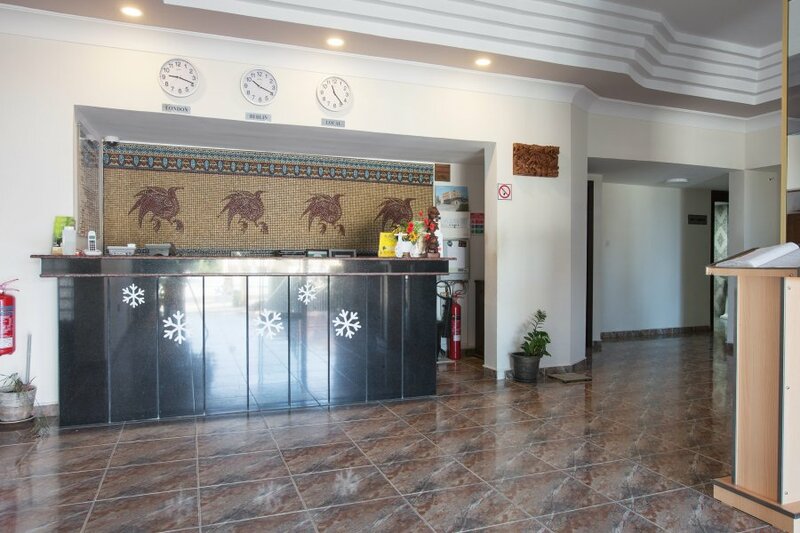 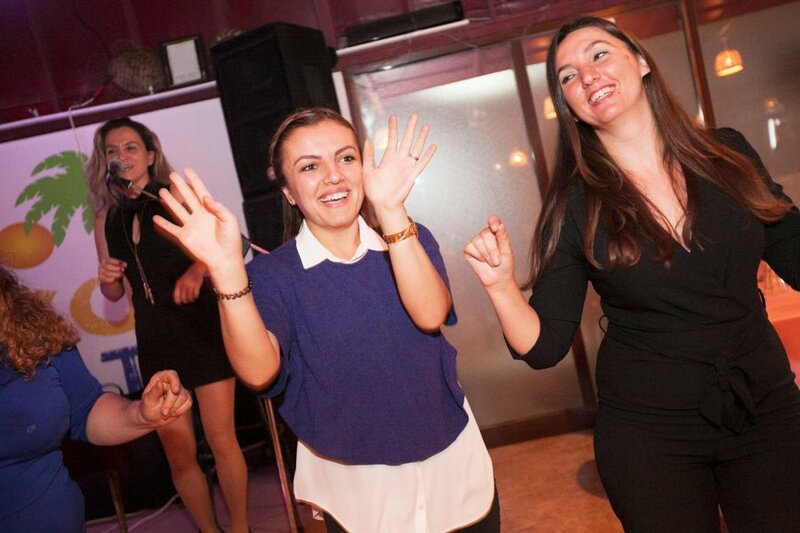 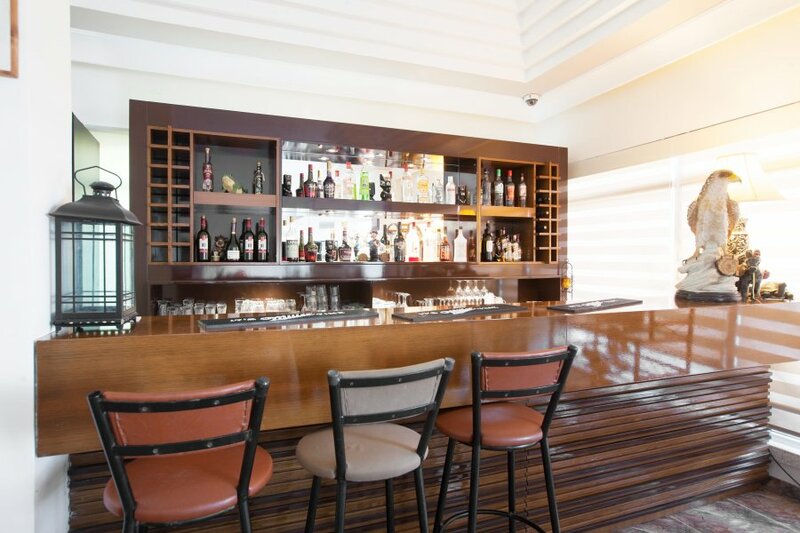 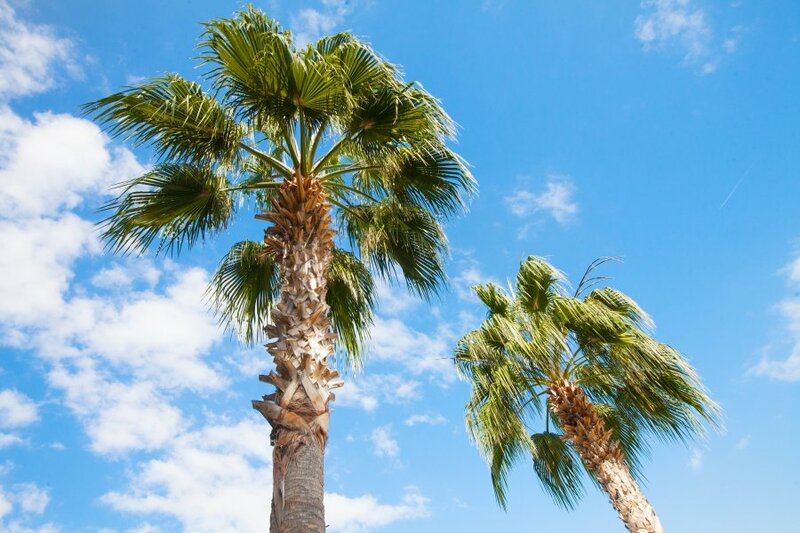 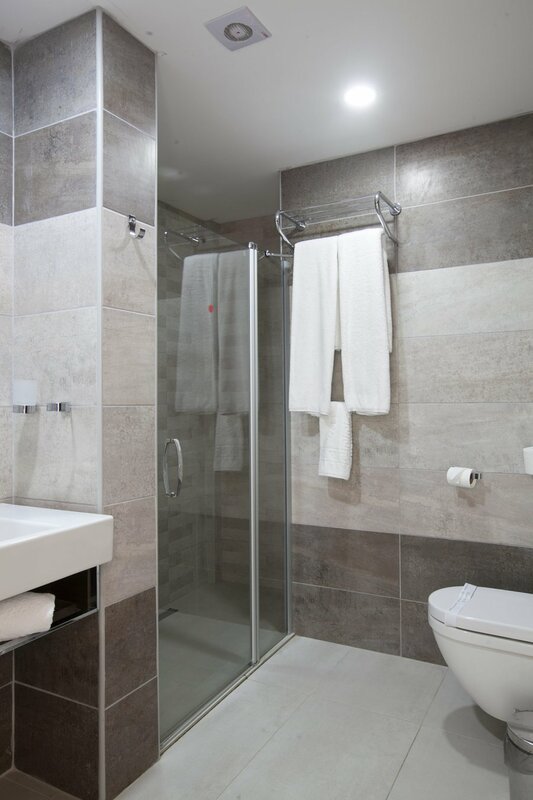 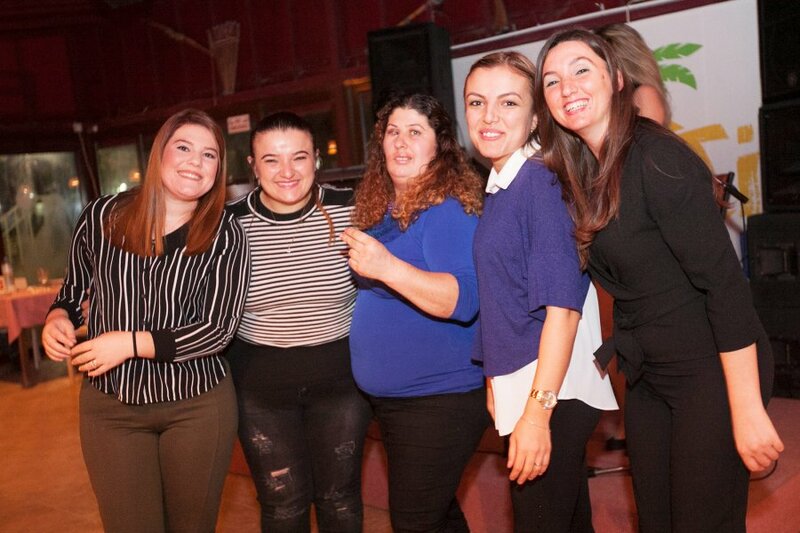 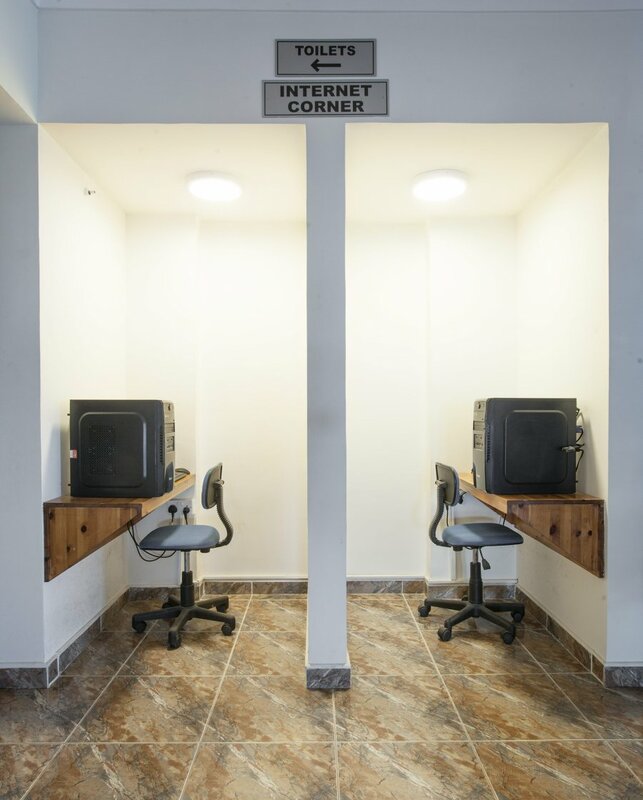 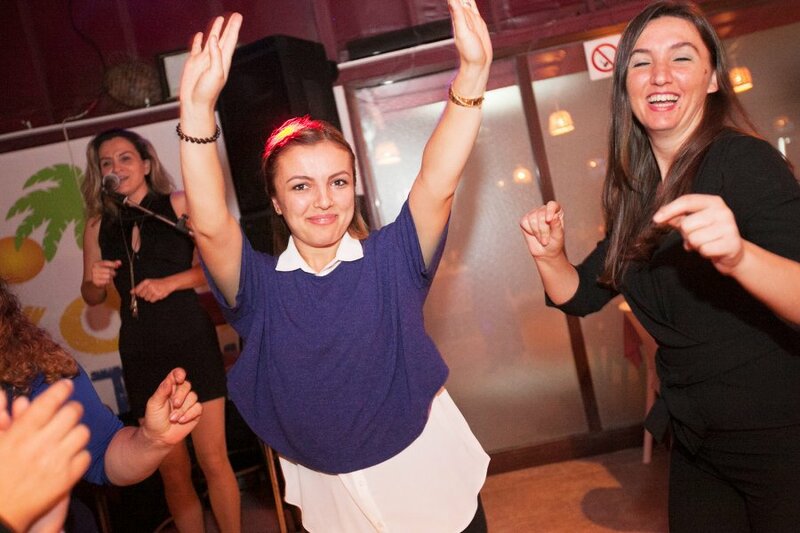 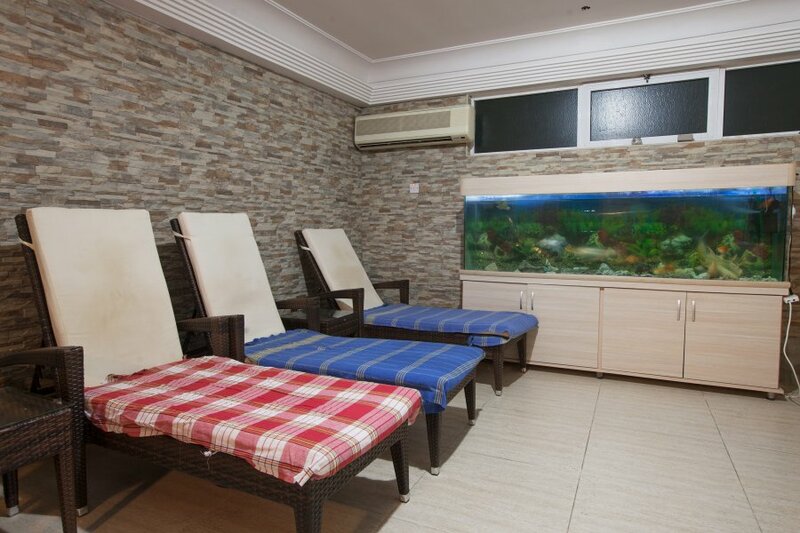 The hotel has been there since 1999, providing affordable accommodation with great charm and good facilities. 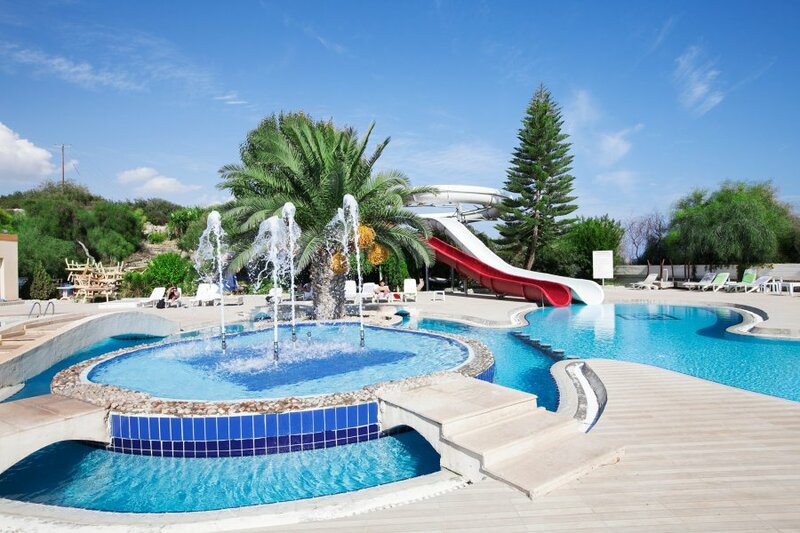 They have a large swimming pool and a children’s pool, there are three water slides, two large ones and a smaller one for the children. 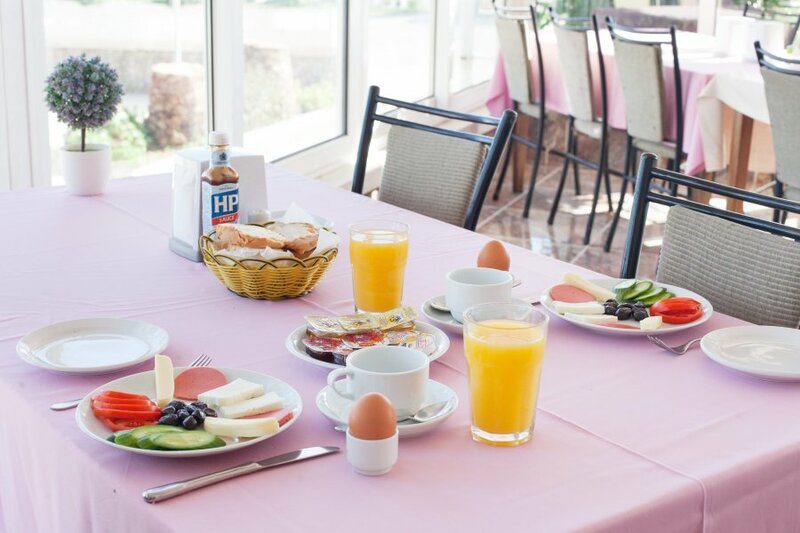 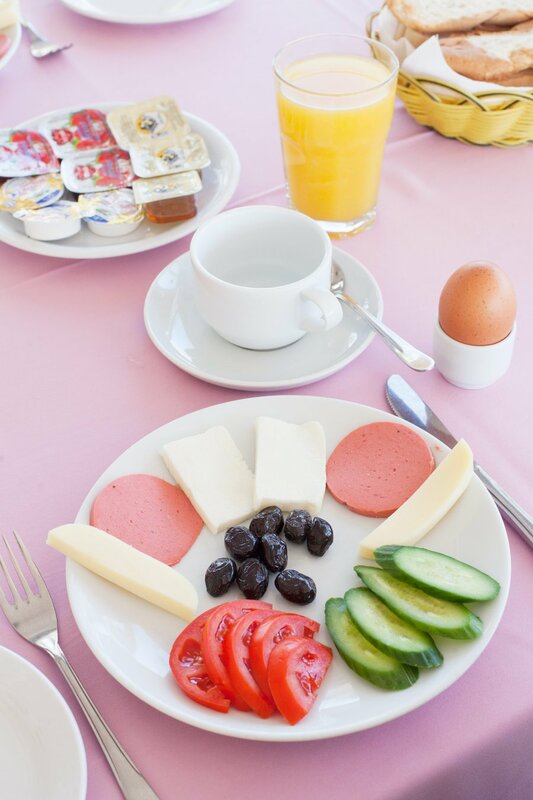 Breakfast is served between 7am - 11am at Exotic Restaurant wşth many choices such as; Traditional breakfast, English breakfast, Onlettes, Sandwiches, Srambled egg and so on.